Online book sales are now closed; books will be available at the door for purchase. Event is FREE with RSVP. Books purchased through the JCC will receive priority order for signing by Clea and Joanna. If you bring in your own book there will be a $10 charge at the door. From the Instagram-famous home organizers who made their orderly eye candy the method that everyone swears by comes Joanna and Clea’s signature approach to decluttering. The Home Edit: A Guide to Organizing and Realizing Your House Goals walks you through paring down your belongings in every room, arranging them in a stunning and easy-to-find way (hello, labels! ), and maintaining the system so you don’t need another do-over in six months. When you’re done, you’ll not only know exactly where to find things, but you’ll also love the way it looks. The authors will be live at the J to discuss their new book and dish on their clients in a conversation moderated by WFAA’s Lauren Zakalik and Dallas Wardrobe’s Amy Havins. In addition, Draper James will have a pop-up shop before and after this event in the main lobby. This event is sold out; to add your name to the waitlist, please contact Rachelle Weiss Crane at 214-239-7128 or rweisscrane@jccdallas.org. 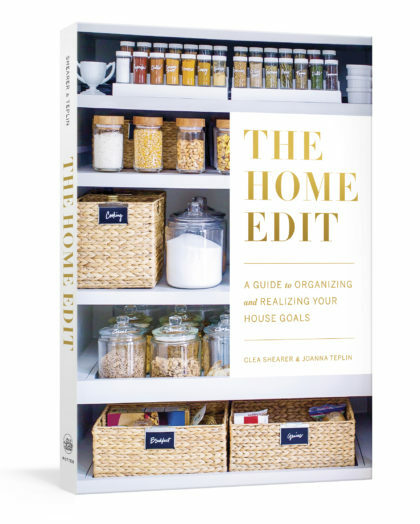 A master class and look book in one, The Home Edit is filled with bright photographs and detailed tips, from placing plastic dishware in a drawer where little hands can reach to categorizing pantry items by color (there’s nothing like a little ROYGBIV to soothe the soul). Above all, it’s like having your best friends at your side to help you turn the chaos into calm. 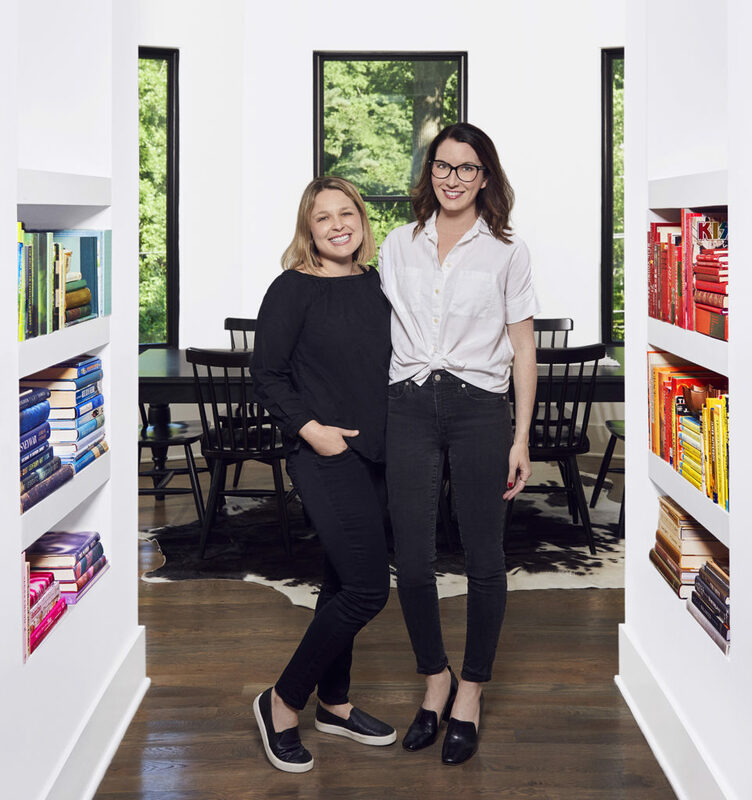 Stars of Hello Sunshine and Critical Content’s Master the Mess Clea Shearer and Joanna Teplin founded The Home Edit with the goal of merging conventional organization and interior design. With clients all over the country, they offer both full and virtual services through their website. They have also been featured in People, House Beautiful, Architectural Digest, and on Goop, among other places and live with their families in Nashville, Tennessee. Event is FREE with RSVP. Books purchased through the JCC will receive priority order for signing by Clea and Joanna. Order your copy below and your book will be waiting for you at the book-signing table after the program. If you bring in your own book there will be a $10 charge at the door. If you are purchasing a book below, you will also need to RSVP separately. For more information, contact Rachelle Weiss Crane at rweisscrane@jccdallas.org.